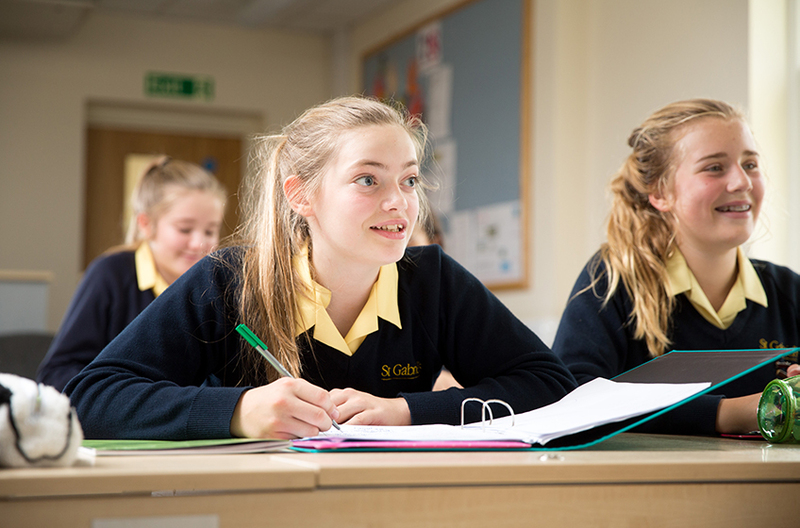 In Year 6, girls sit our Senior School entrance exams in English, Maths and Science as well as a Verbal Reasoning paper. For our boys, we have strong links with local senior schools and support parents in selecting the right school for their son. 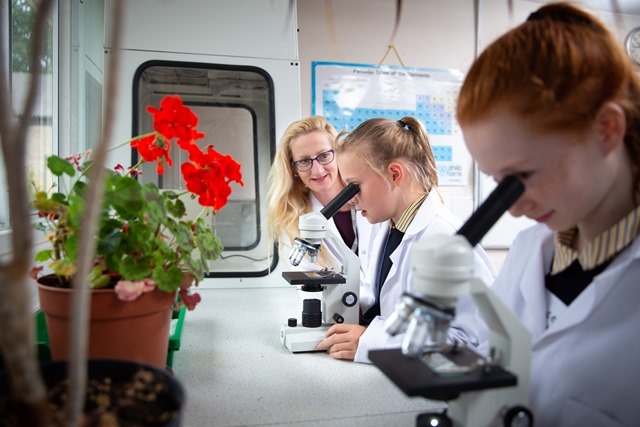 The Junior School curriculum covers all the areas of the core subjects needed for our internal entrance examinations, as well as for Common Entrance and other 11+ examinations. In addition, pupils in Year 5 have weekly lessons in verbal and non-verbal reasoning to help them prepare for these aspects of examinations. 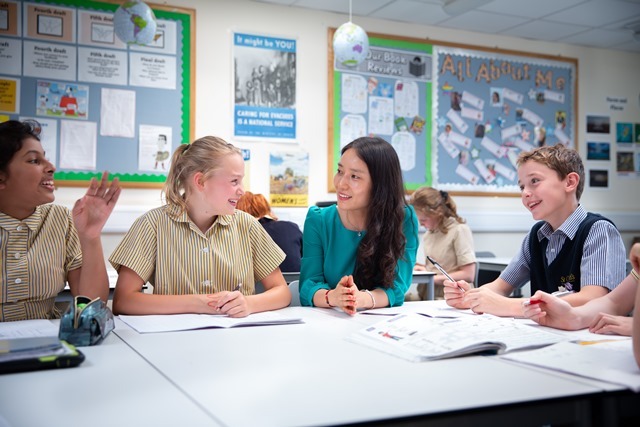 In the first term of Year 6, pupils are given revision lessons and practice papers with guidance on how to improve exam technique. 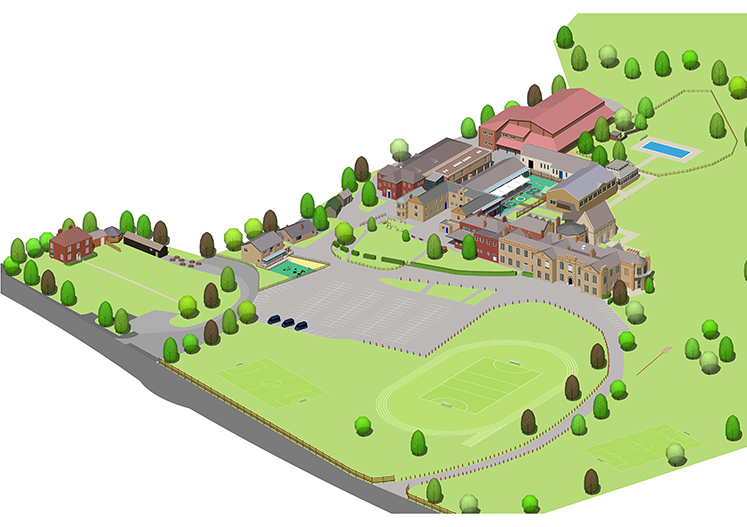 For more information on how to register your daughter for the Senior School click here. 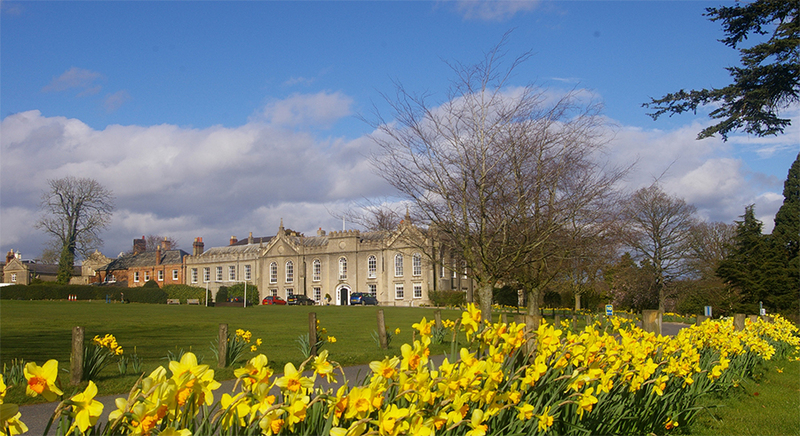 To join us at one of our open events or have an individual tour of the Senior School, please go to our Visit Us page.